Simply Sophisticated.. It’s like drinking high tea without your pinky extended. We've got everything you need minus the frills. Guestrooms feature large work desks with a refrigerator, microwave, iron board, Smart Roast® Coffee & Tea service. You'll enjoy complimentary hi-speed internet access in every room, printer/fax capabilities in the business area and a free copy of USA Today in the morning. Our versatile meeting room accommodates up to 36 people with set up and catering options. 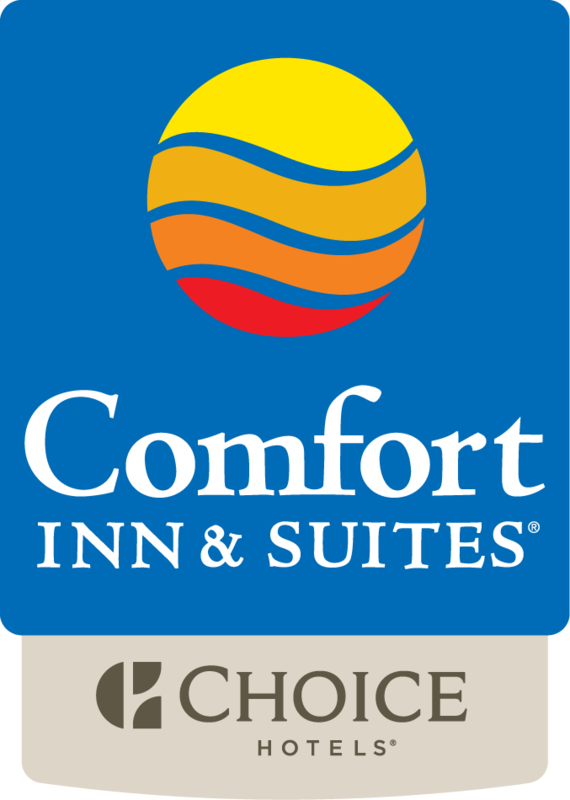 Comfort Inn Express Lancaster is the only hotel in the county where you can score amazing bargains and treat your tastebuds without ever starting the car. Take a walk through Rockvale Outlets’ 90 factory direct stores and nine restaurants.